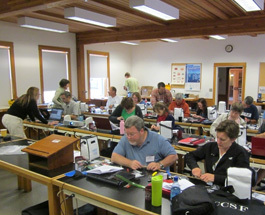 COSEE-TEK has supported two professional development (PD) opportunities for community college faculty. 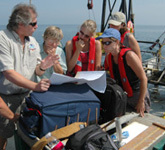 In keeping with the goal of COSEE-TEK, the PD focused on relating how ocean technologies enable ocean science and discovery. 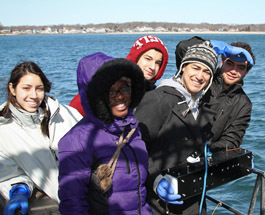 The 2014 Ocean Science and Technology Challenge engaged students from five universities to build remote ocean sensing devices to deploy and test in Long Island Sound. The OSTC culminated in a two-day institute at UConn-Avery Point and was a great learning experience for all participants. For the collaborative Acoustics Teacher Technology Experience (TTE) with American School for the Deaf (ASD), COSEE-TEK staff designed a new do-it-yourself hydrophone based upon the design by Vivas and Lopez presented in this manuscript entitled "Construction, calibration, and field test of a home-made, low-cost hydrophone system for cetacean acoustic research' (2014). 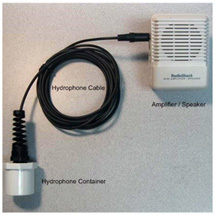 This design is low-cost, effective and simpler than previous designs, using a piezo-electric element potted with epoxy in a simple housing to record the sound. 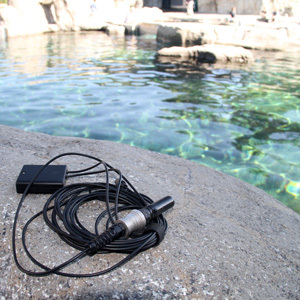 The DIY hydrophone project has evolved with design improvements, refined methods, and increased collaboration with community colleges and the Marine Technology for Teachers and Students (MaTTS) program at University of Rhode Island. 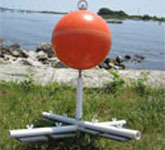 This spring, COSEE-TEK collaborated with one of its foundational partners, the Louis Stokes Alliance for Minority Participation (LSAMP) to provide minority undergraduate students majoring in STEM-related fields the opportunity to build an oceanographic sensor or sampler to field test in Long Island Sound. COSEE-TEK is currently partnering with COSEE – Pacific Partnerships with its focus on Community Colleges to develop and implement a week-long workshop focused on some of the ocean technology activities that COSEE-TEK developed and honed in previous years. 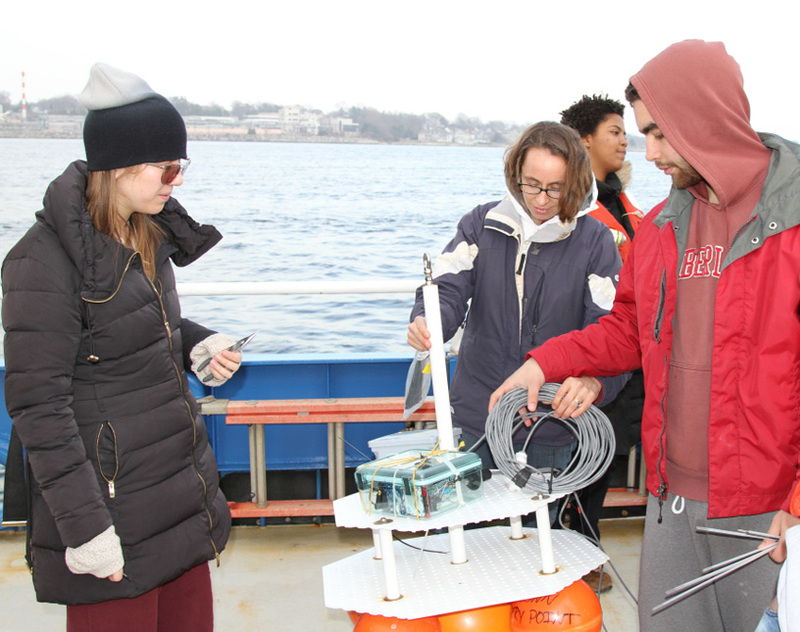 Eleven undergraduate and two graduate students spent two days immersed in ocean science and technology at UConn’s Avery Point campus and Project Oceanology. 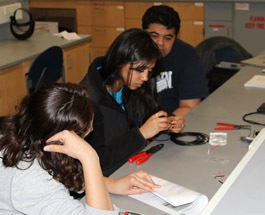 The students were part of UConn’s Louis Stokes Alliance for Minority Participation (LSAMP) program that seeks to provide unique STEM learning opportunities for underrepresented students. 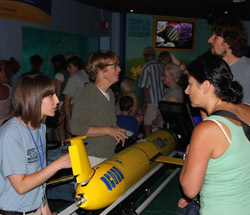 COSEE-TEK sponsored its first annual Ocean Science and Technology Day at the Mystic Aquarium on Friday, August 3, 2012. 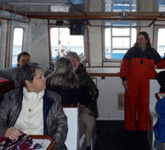 The center worked with UConn’s Department of Marine Science to develop 10 exhibits and demonstrations that featured ocean science and the technologies.